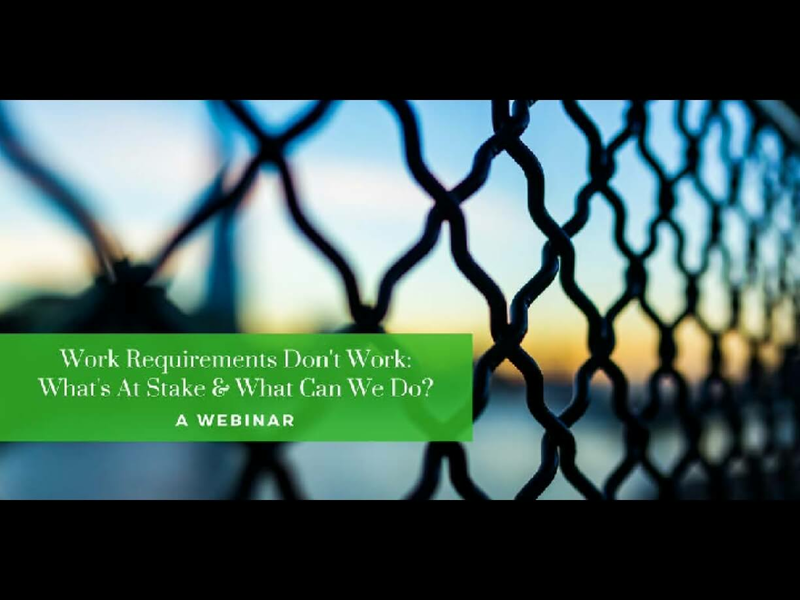 (WEBINAR) Work Requirements Don’t Work: What’s At Stake & What Can We Do? 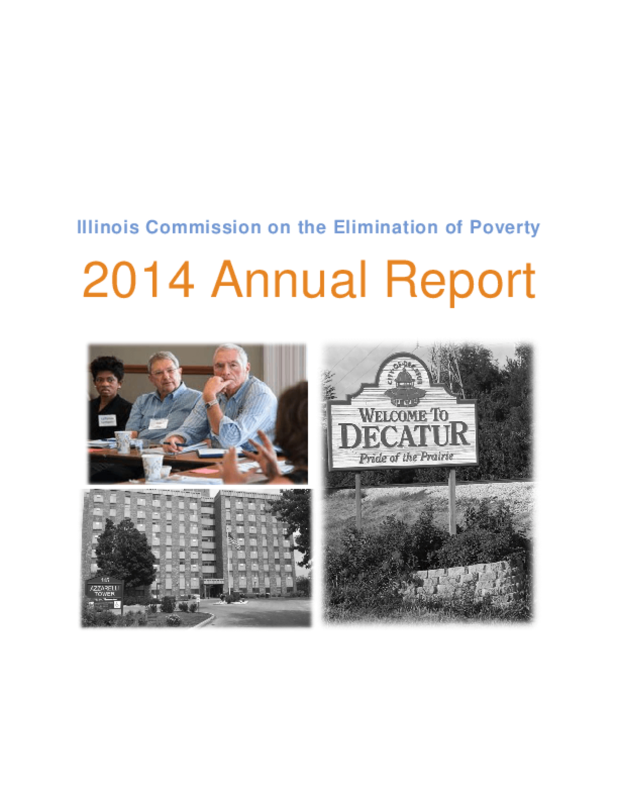 It has been 6 years since the State of Illinois formed the Illinois Commission on the Elimination of Poverty to help reduce poverty throughout Illinois. In 2010 the Commission issued its recommended strategy in Building a Pathway to Dignity & Work and has since been monitoring Illinois's progress toward the goal of cutting extreme poverty in half. In this 2014 Annual Report, the Commission provides an analysis of progress toward that goal over the past year and recommendations for 2015. 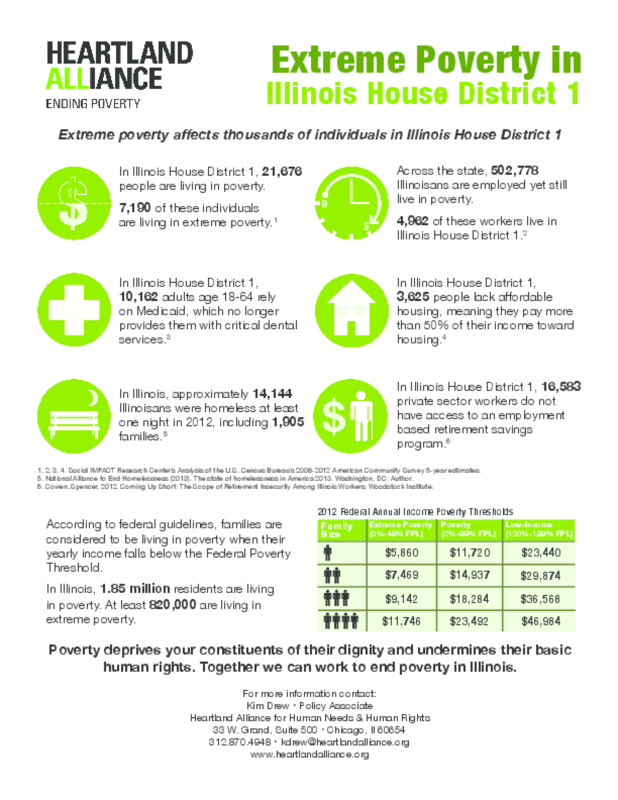 These poverty fact sheets provide data for each Illinois House District on poverty, extreme poverty, homelessness, health care, affordable housing, retirement savings, and more. These poverty fact sheets provide data for each Illinois Senate District on poverty, extreme poverty, homelessness, health care, affordable housing, retirement savings, and more. Fifty years ago, Lyndon Johnson declared war on poverty, prompting the creation of dozens of federal programs aimed at alleviating poverty and striking at its roots. Today, just how much progress has been made? Download this infographic to find out. 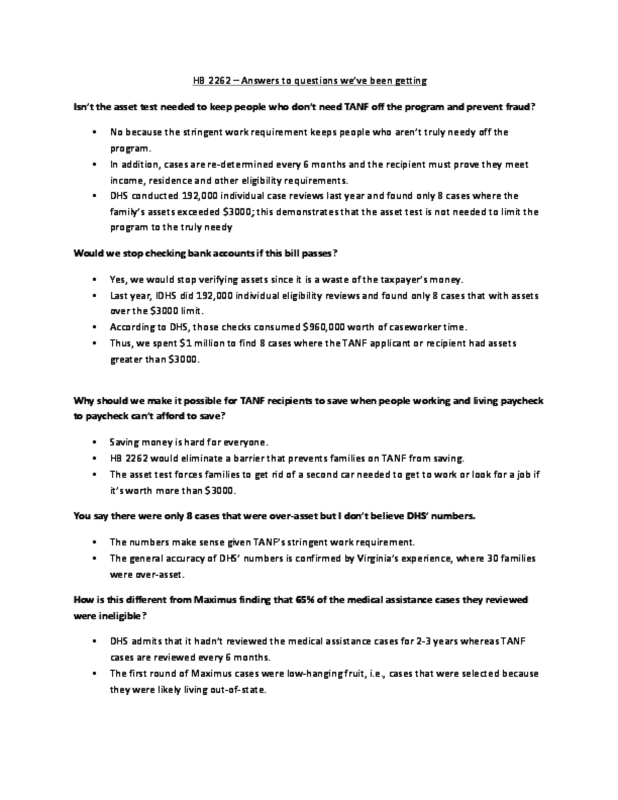 This fact sheet addresses questions from opponents to the legislation HB2262. 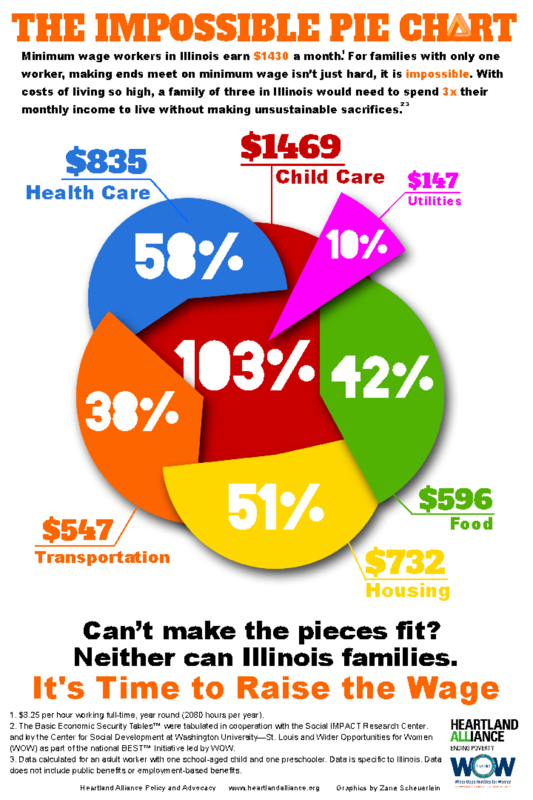 This infographic shows how the basic costs of living in Illinois for a family with one worker and two children far outsize a minimum wage budget. Minimum wage workers in Illinois earn $1430 a month. For families with only one worker, making ends meet on minimum wage isn't just hard, it's impossible. With costs of living so high, a family of three in Illinois would need to spend 3x their monthly income to live without unsustainable sacrifices. This infographic provides a look into the life of a minimum wage worker and explains the economic benefits to Illinois of raising the minimum wage. Copyright 2019, Heartland Alliance is a nonprofit, nonpartisan, nonsectarian organization.